Allows for a deep sleep all year round. The Tontine Allergy Sensitive All Seasons Quilt (Queen) is filled with superior and long lasting ultrafibre polyester that has been anti-microbial treated to inhibit the growth of mould, bacteria and dust mites. 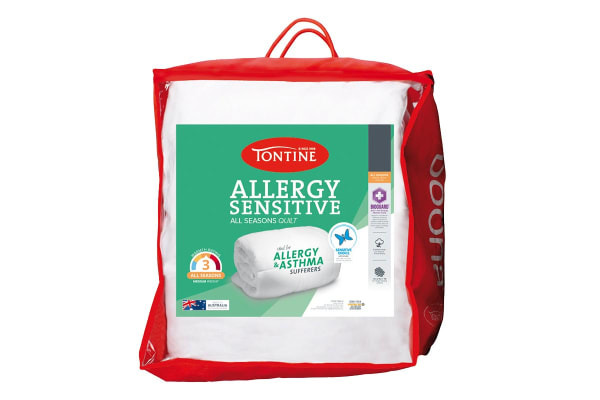 The quilt cover is made from 100% natural cotton, which provides the Tontine Allergy Sensitive All Seasons Quilt (Queen) with added breathability as well as softness. 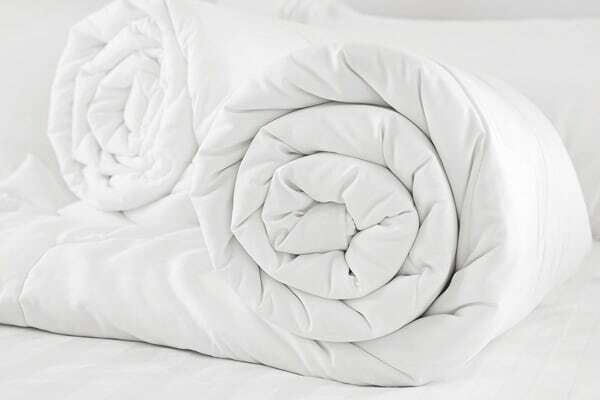 For easy care, this quilt is fully machine-washable.